Earn $11.61 in VIP credit (1161 points)What's This? Fizik’s Antares R1 Versus EVO Saddle is built for performance and comfort. It features a neutral profile and full pressure relief channel that’s ideal for riders with medium body flexibility and low pelvic rotation while pedaling. The composite Carbon-reinforced nylon shell features Wing Flex technology, enabling flexibility where the thighs meet the saddle. A layer of Comfort Core foam beneath a sleek and durable Microtex cover provides long lasting comfort that’s compounded by the full-length comfort channel which reduces pressure on soft tissue and ensures weight is correctly supported across the entire saddle. This makes my fourth Fizik saddle over the years. I was replacing a older version of the Antrares saddle, and remember how long the previous saddle took to break in. This one was dialed in right out of the box. 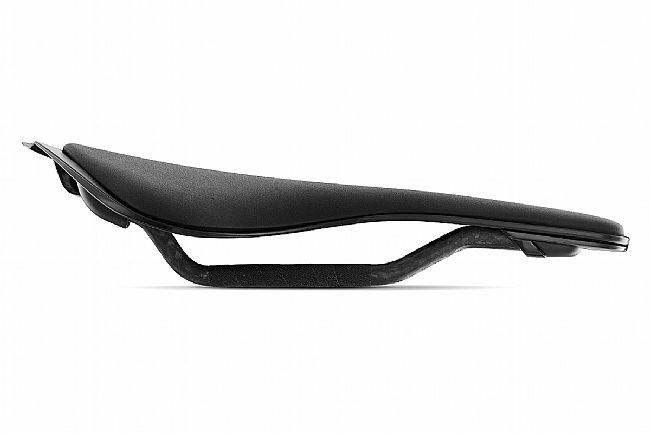 Absolutely the most comfortable saddle I have ridden. I highly recommend it. Fit nice, but very hard padding. 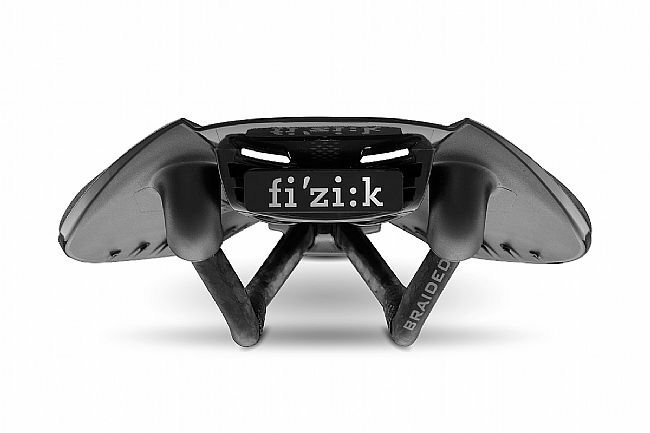 I like the fit and have road Fizik saddles for years, but this one has very hard padding. Not good for more than 1.5 hours in the saddle.